Though a tree stump appears harmless, in some cases it is considered unsafe on the streets or begin disrupting the power lines. Under such conditions, you have to decide to remove it. This is where, we enter the picture. 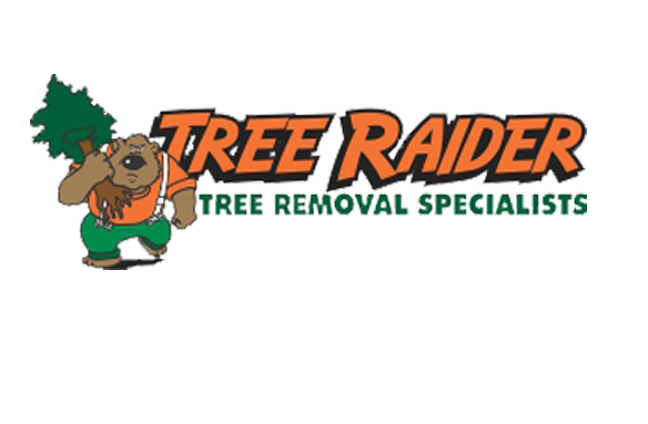 Our service for Stump grinding in Baulkham Hills looks after the stump that is troubling you. If tree stumps are left in the ground, they can look unsightly and cause trouble. There are numerous factors, as to why you can need stump grinding services in Baulkham Hills.